Smoktech TF-CLP2 head Αtomizer head for Smochtech TFV4 atomizer Patented Clapton Dual Coil Head Lower Wattage & More Vapor Sweet like a Cotton Candy 0.35Ω (30W - 90W) ..
Jwell WMAX 2 Atomizer head Jwell Jwell WMAX 2 1.8ohm. Price is for one piece. 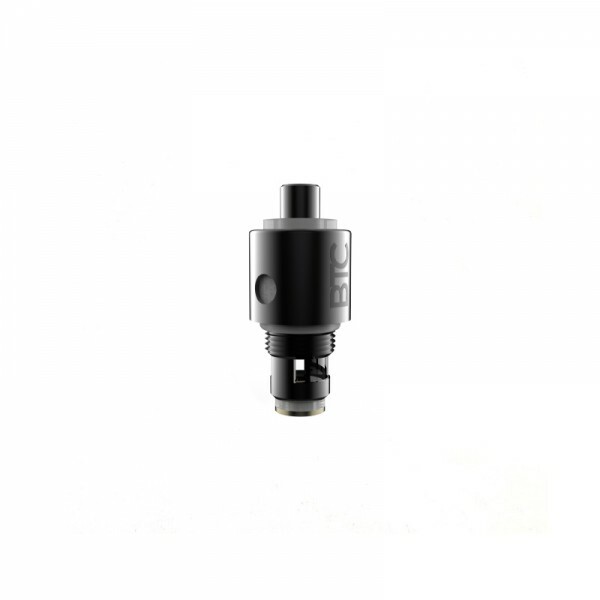 ..
Jwell RBA Strada Repairable atomizer head Jwell RBA for Strada ..
Jwell BCS Strada Atomizer head Jwell BCS Strada in 0.5, 0.2ohm & Fiber freaks Ni200 Price is for one piece. 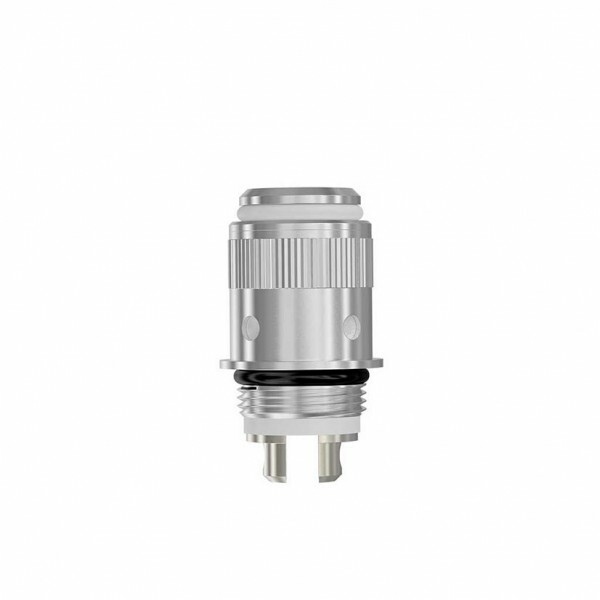 ..
Jwell BTC AIR BTC AIR versions 0.5Ohm: 12 W to 35W (recommended: 15W to 35W) 1.0Ohm: 12W to 30W (recommended: 15W to 25W) 1.6Ohm Ni200 Vertical Coil (Kanthal) Organic Cotton (Fiber Freaks) Pin: Gold plated Airflow : L..
GS Air atomizer head A dual-coil atomizer head that doesn’t leak and can handle up to 40W. Parameter: Heating wire: Nickel 200 Resistance: 0.15Ω Wattage: 40W max Wick material: pure cotton Note: 1.Please first drip a few dro..
Joyetech Delta 2 RBA Head kit ..
Joyetech Delta 2 LVC Head ..
Joyetech eGo One CL Coils 0.5 Ohm, 1.0 Ohm or 1,2 Ohm ..
Joyetech CS eGrip coil head 1.5ohm ..